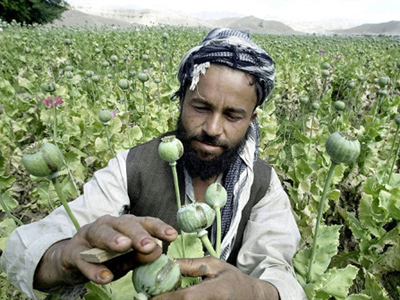 Central Asian drug cartels consider Russia a vast market “for selling large batches of drugs,” the head of Russia’s drug control service (FSKN) Viktor Ivanov said on Thursday. ­Poor migration control is one of the main factors hampering the fight against drug trafficking in Russia, Ivanov said at a meeting of the drug control service’s board. 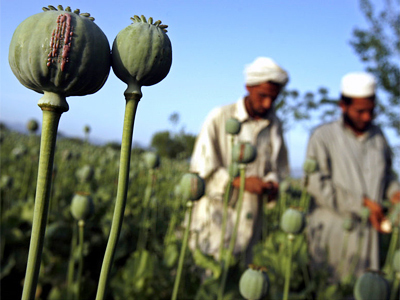 The bulk of drugs are trafficked from Afghanistan through Central Asian countries where drug cartels operate. 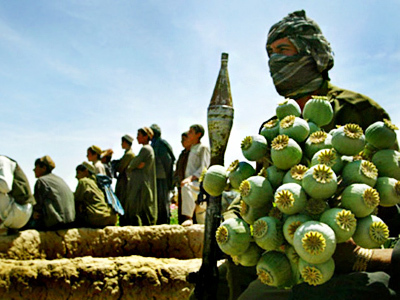 They see Russia as huge market for selling drugs, Ivanov noted. “Mafia structures” are using simplified visa rules and cargo deliveries for CIS citizens. At the same time, they are trying to sway the political situation in their favor in Central Asian states. 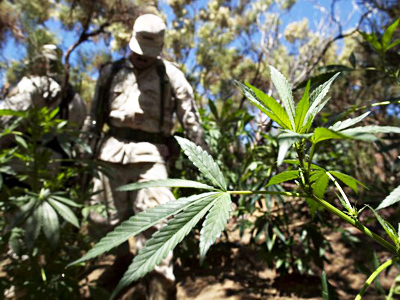 According to Ivanov, Russia’s law enforcement agencies worked “to wipe out drug trafficking business’ logistics.” In 2010, 3,300 foreign nationals were arrested who committed crimes related to drug trafficking. The drug control service prevented 222,500 drug-related crimes last year, with criminal charges brought against more than 100,000 people. In addition, more than 46 tons of drugs were seized, while 43 large drug labs and 4,400 smaller factories were eliminated. Early on Thursday, over 30 kilograms of pure quality heroin, smuggled into Russia from Afghanistan, were seized during a sting operation near Nizhny Novgorod. 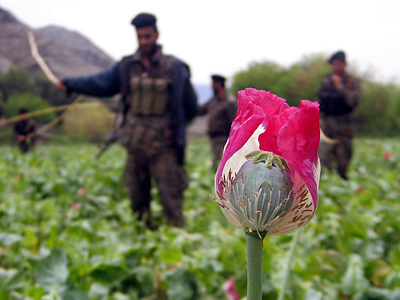 Ivanov described it as one of the largest narcotics seizures ever. In the Soviet era, amounts as large as this had never been seized even in period of three years, he said.